Russia kicked off the 2018 FIFA World Cup with a comfortable 5-0 win over Saudi Arabia on Thursday at the Luzhniki Stadium in Moscow. Yury Gazinsky gave the hosts the lead after 12 minutes when he headed home Aleksandr Golovin's cross. Substitute Denis Cheryshev—who replaced the injured Alan Dzagoev after just 23 minutes—then doubled their lead shortly before half-time. Artem Dzyuba came off the bench to score a header in the 71st minute, Cheryshev grabbed a second with a fine finish in the 90th minute, and Golovin curled in a free-kick with the final kick of the game. Are Russia Better Than People Think? Russia are the lowest-ranked team of the World Cup, according to FIFA. Thus, despite acting as hosts, they entered the tournament with little expectation of even making it out of Group A. Indeed, they were booed off the pitch in their final warm-up friendly—a disappointing 1-1 draw with Turkey—and hadn't won at all since September 2017. Despite the lack of expectations, the hosts were under pressure to perform in the opening match of the tournament and could have easily crumbled, but they held their nerve to produce a strong performance. However, we should hardly be getting carried away with the hosts just yet—the match could scarcely have been made easier for them by Saudi Arabia, who were poor at the back and rarely offered anything resembling a threat going forward. Russia's clash with Egypt on Tuesday should provide a much better barometer of their chances of progressing to the knockout phase, but they've given themselves a chance with a confidence-boosting win here. When Dzagoev limped out midway through the first half with what appeared to be a hamstring injury, Russia's hopes of achieving anything significant looked to be leaving the pitch with him. However, Cheryshev and Golovin quickly showed that would not be the case. The former injected energy and intent into the side. He consolidated the hosts' lead on a Russian counter-attack, showing a cool head to commit two defenders before rifling home. For his second, he swept a nonchalant effort past Abdullah Al-Mayouf with the outside of his left foot. Congratulations, Denis Cheryshev, on your impending €110 million return to Real Madrid. Cheryshev is one of just two players in the squad based outside Russia, along with Club Brugge's Vladimir Gabulov. But as he proved, he should have started the match. Dzagoev's injury could deny Russia their best player for the remainder of the tournament, but they have alternatives who can be similarly important. Of the teams present at the World Cup, only Russia are ranked lower than Saudi Arabia by FIFA, but the latter were well out of their depth here. 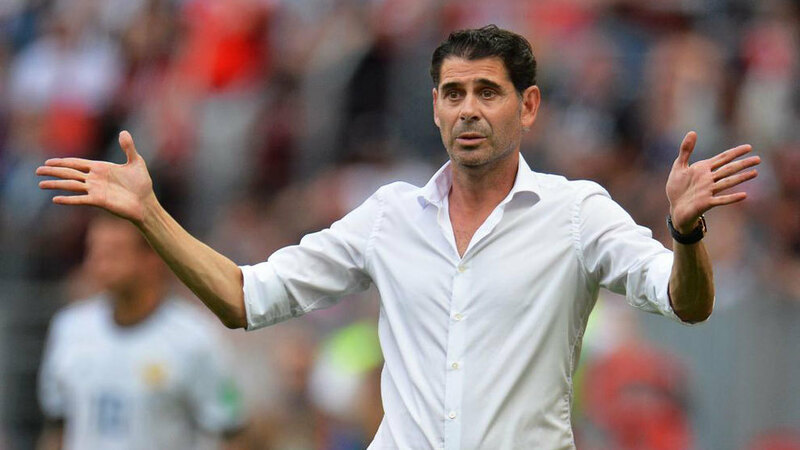 The Green Falcons attempted to play a possession-based game implemented by manager Juan Antonio Pizzi, but their inability to keep the ball frequently left them open to counter-attacks, made worse by their total lack of defensive discipline. There are rivers running in the spaces between the Saudi defenders. #KSA best outlet is down left wing if they can link LB Al-Shahrani with Al-Dawsari's surging runs forward. But not many pushing up with them, not much combination play outside area. Need to gamble or it looks over for them. Suarez &amp; Salah will absolutely wreck this defence. The team weren't helped by Pizzi's decision not to start Levante forward Fahad Al-Muwallad, their biggest source of pace, against a slow team that included 38-year-old Sergey Ignashevich in defence. If Infantino is watching this and honestly thinks expanding the competition for another 16 nations will benefit the tournament then I give up. Saudi Arabia still have to play the two most difficult teams in their group. Without an enormous improvement, they could just as easily be humiliated against both Egypt and Uruguay, too. 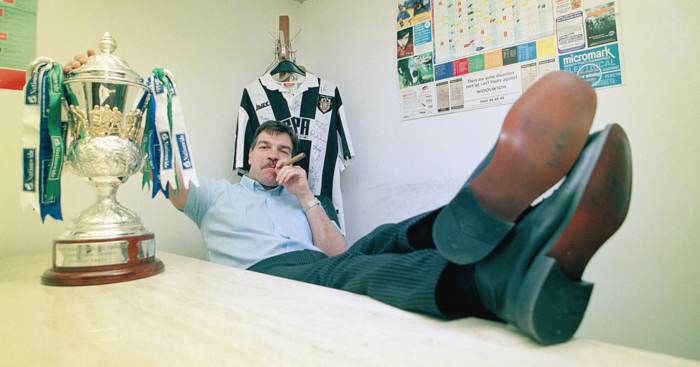 Maybe ‘the Sam Allardyce way’ is what Man Utd want? 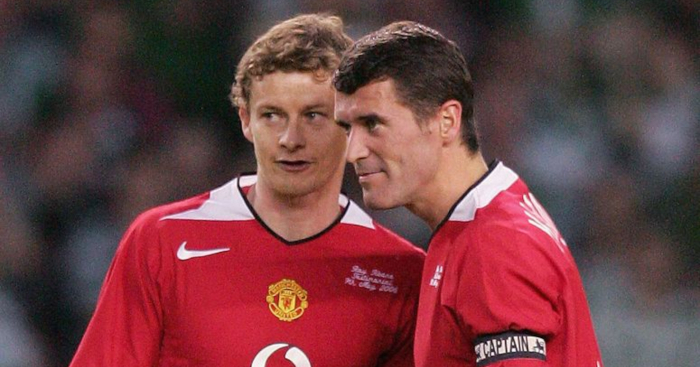 Why don’t Man United bring in Roy Keane as Ole’s assistant?